Please note: available to customers worldwide but only includes shipping for continental USA orders. Shipping costs vary from $15 to $30 for international orders. See International shipping costs/availability below for more information. After purchase you must follow the redemption instructions in your account to have your purchase shipped. The iPad Mini Tough Armor Bundle let's your iPhone's hardware keep up with its shiny new iOS 7 software. Your iPad Mini is slim, clean and beautiful, and we're sure you want to keep it that way. If you're looking for extreme protection without the bulk, Spigen's Tough Armor has changed the game in protective cases. 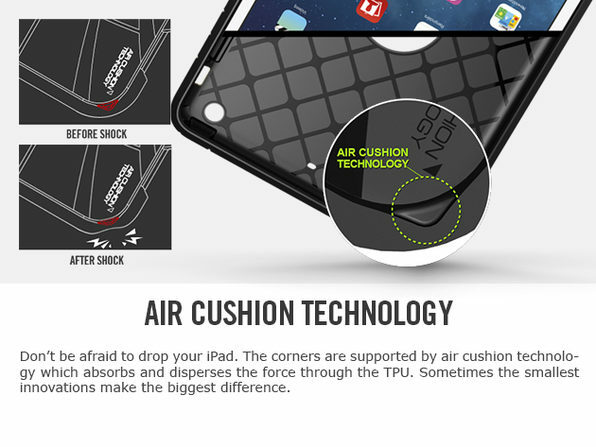 Thanks to their *proprietary Air Cushion Technology*, this case provides *better impact absorption* than any other case on the market at a *fraction of the size*. This bundle of iPad Mini goodness comes with the Tough Armor case, the Crystal Screen Protector, and the Kuel C10L Sync and Charge Cable to make sure your smartphone is protected and charged at all times. If you recently picked up an iPad Mini or iPad Mini Retina and you don't have any protection on it, it's a teary-eyed disaster waiting to happen. You'll want to invest in a product that's designed with the worst case (pun intended) scenario in mind. The team at Spigen thought outside the box and created the first case to introduce Air Cushion Technology - pockets of air in the corners reduce the thickness of the case while providing optimal drop protection. 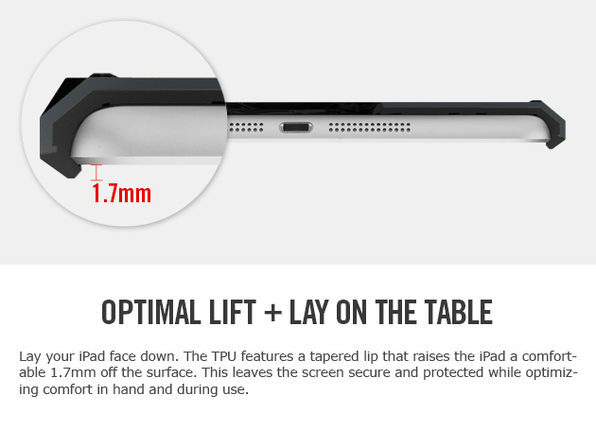 This – combined with a channeled TPU interior and tapered lip – allows the case to disperse shock, keep air circulating, and let your iPad lie face down without getting scratched. Time to go tough without the bulk. Air Cushioned & Cross-net patterned TPU case, not textured plastic or silicone that'll stretch out. 1.5mm lip to protect the screen even without a screen protector. 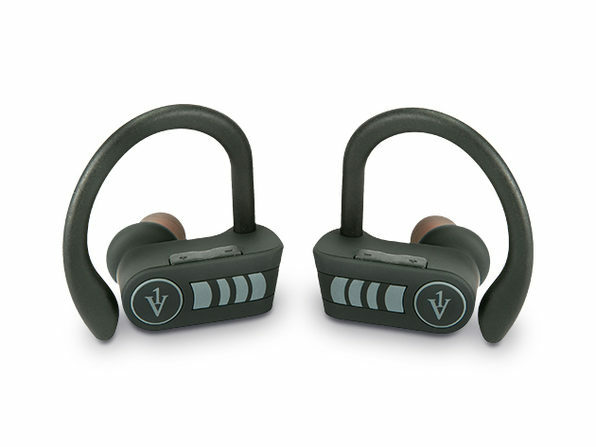 Premium, Apple-Certified (M-Fi) charging and data transfer cable. Compatible with iPod, iPod Touch, iPhone 5/5S/5C, iPad 4th Gen, iPad Air and iPad Minis – any iOS device with lightning (8-pin connector) charge ports. 1.5M / 4.9 Feet long, 40% longer than the Apple Lightning to USB cable that comes with your iOS device. Slightly thicker than the Apple Lighting to USB Cable to resist ripping or tearing at the connector ends. Syncs between your computer and Apple device transferring data while charging the battery. 2 High-Definition Premium Screen Protectors designed for Retina displays + 1 Back/Body Protector. No interference in the brightness and clarity of the iPad mini Retina display. The strong surface hardness of 3H is designed to protect larger tablet-sized displays. Easy to install and remove (Bubble-Free / No Residue). Each film is cut precisely to fit the iPad mini / iPad mini Retina all the way to the bezel. 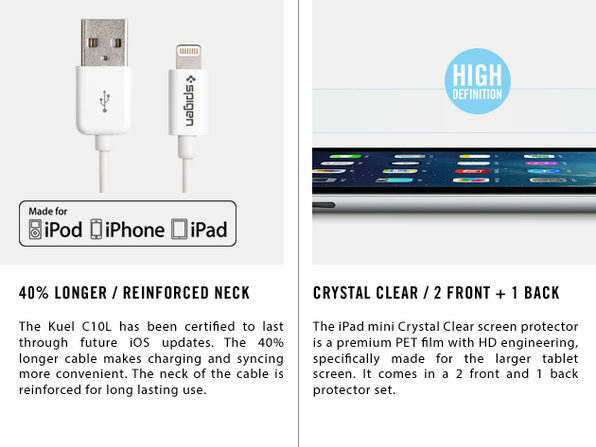 CLICK HERE to find out more about the Crystal Screen Protector. After purchase, you must complete the redemption instructions located in your account to have your purchase shipped. Bundled products are final. Individual items may not be exchanged for other Spigen items in any circumstance. 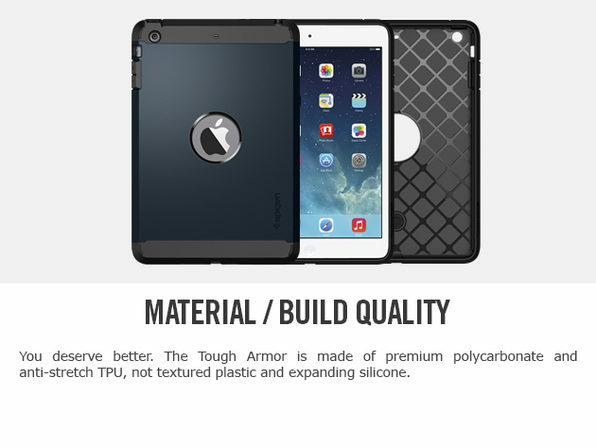 Only available color for tough armor case is Metal Slate. Shipping IS INCLUDED for continental USA customers only. Once redeemed, product guaranteed to be delivered within 7 business days for US customers. Shipping isn't included for international orders (outside the US). International orders may have added customs charges which will be based on the MSRP price. International shipping could cost up to $50 for expedited services. No expedited shipping to Russia - only first class international mail. Once redeemed shipping may take up to 2 weeks depending upon location. 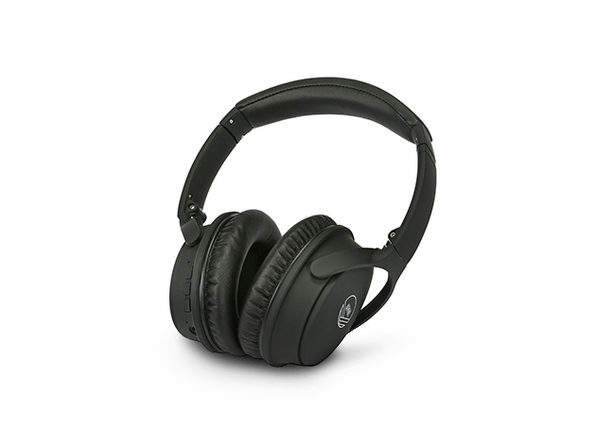 Compatible with BOTH iPad mini and iPad mini Retina Display.